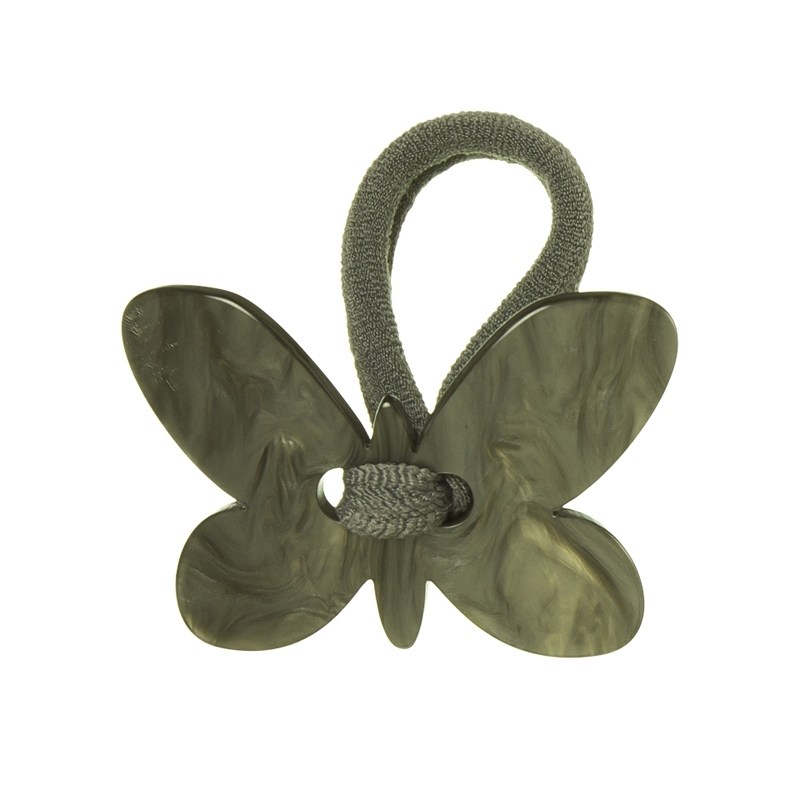 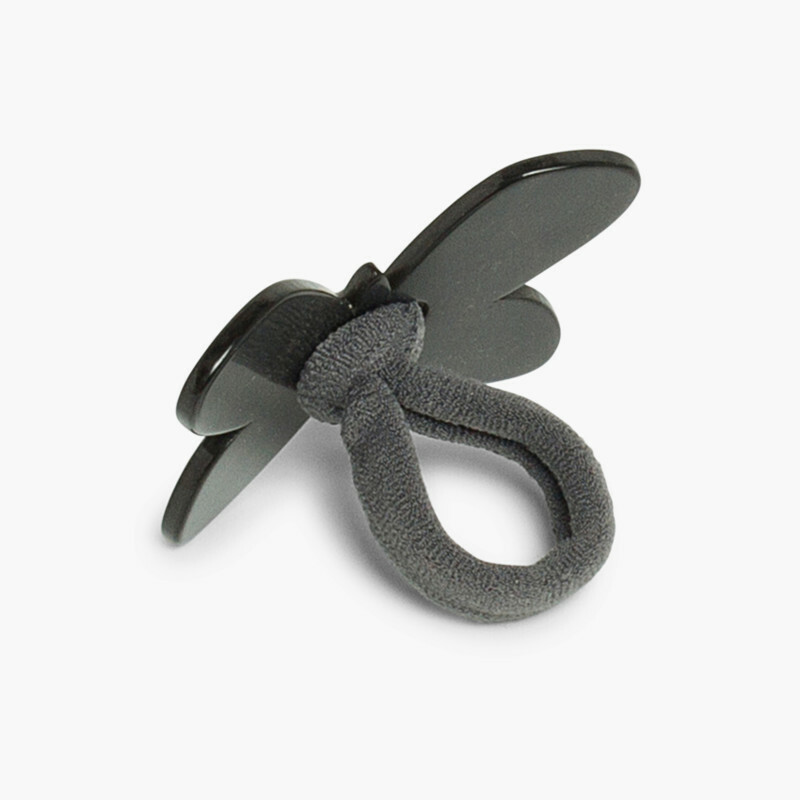 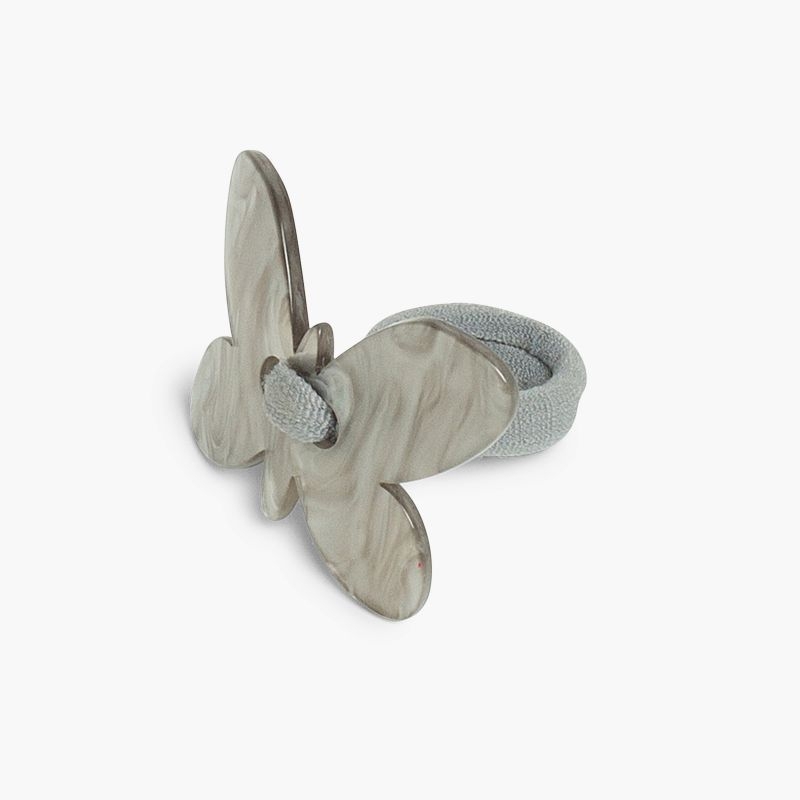 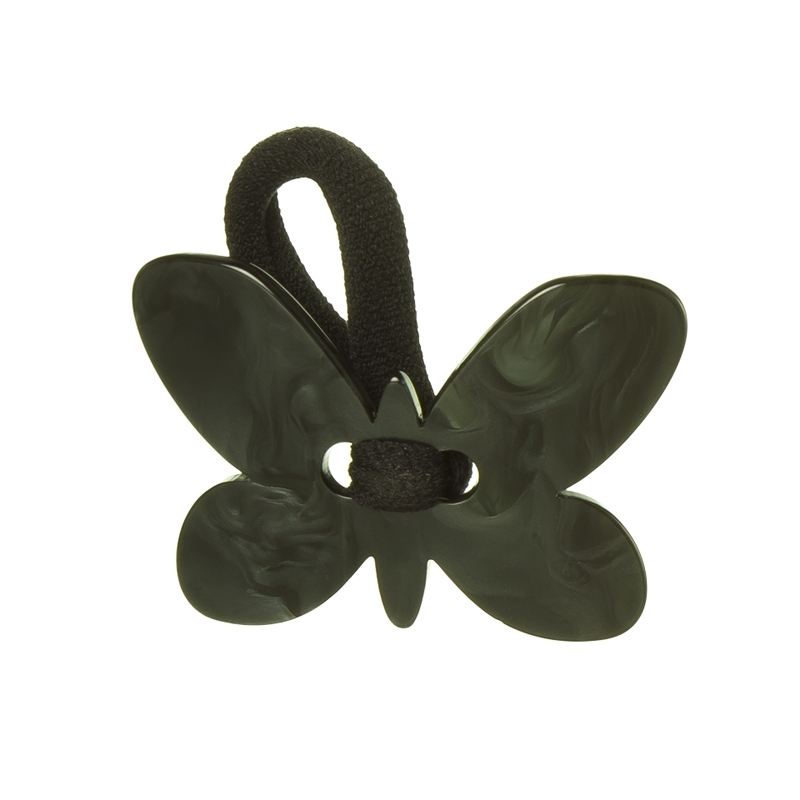 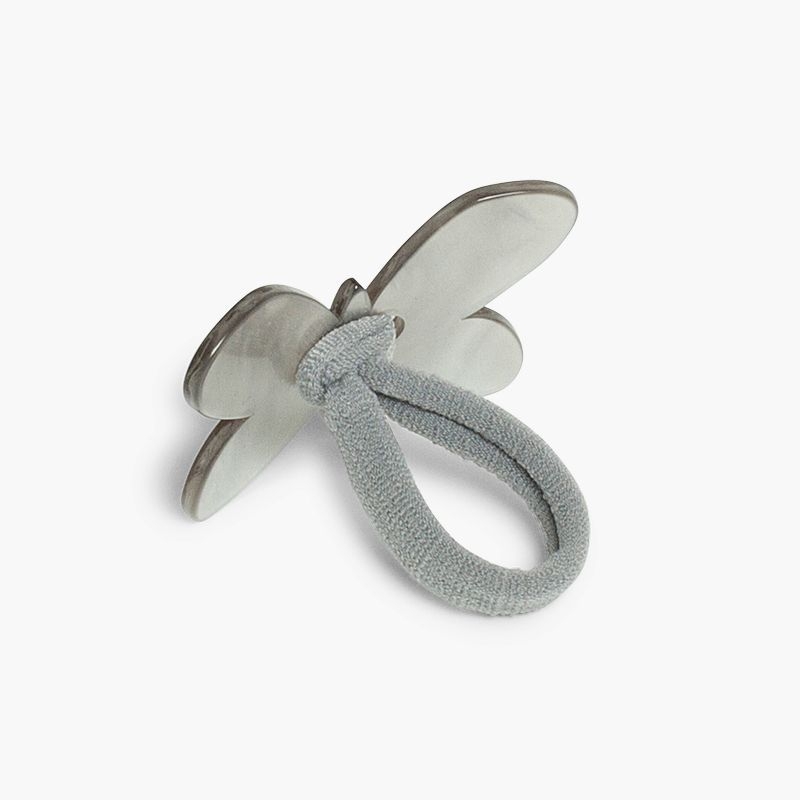 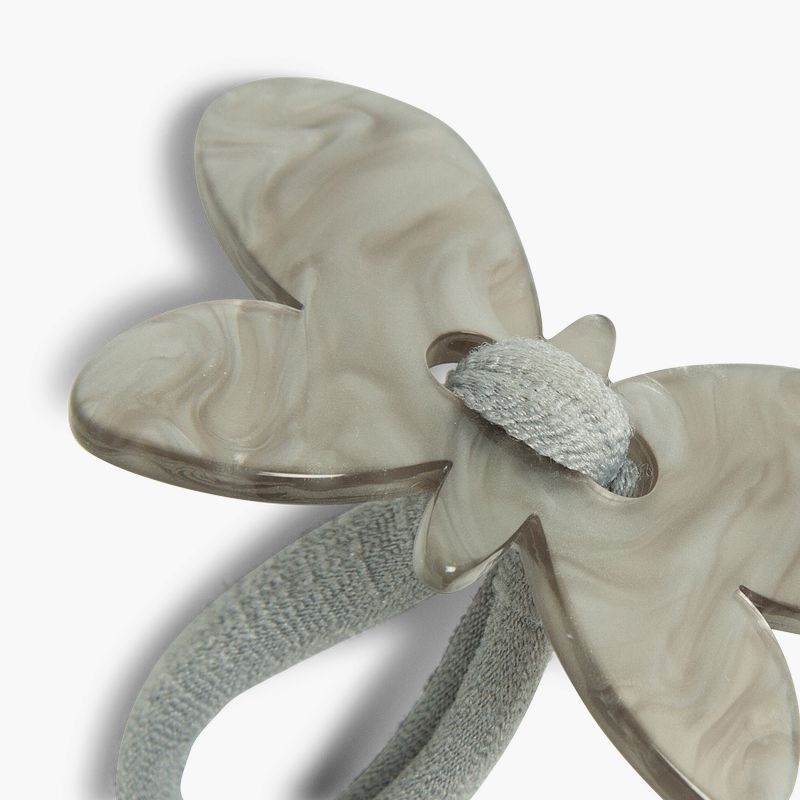 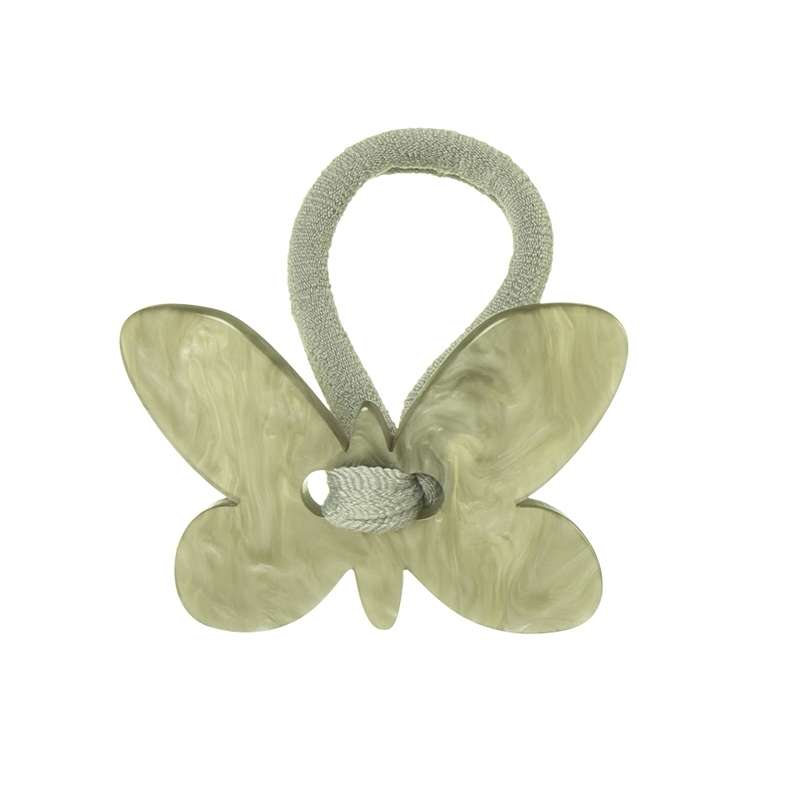 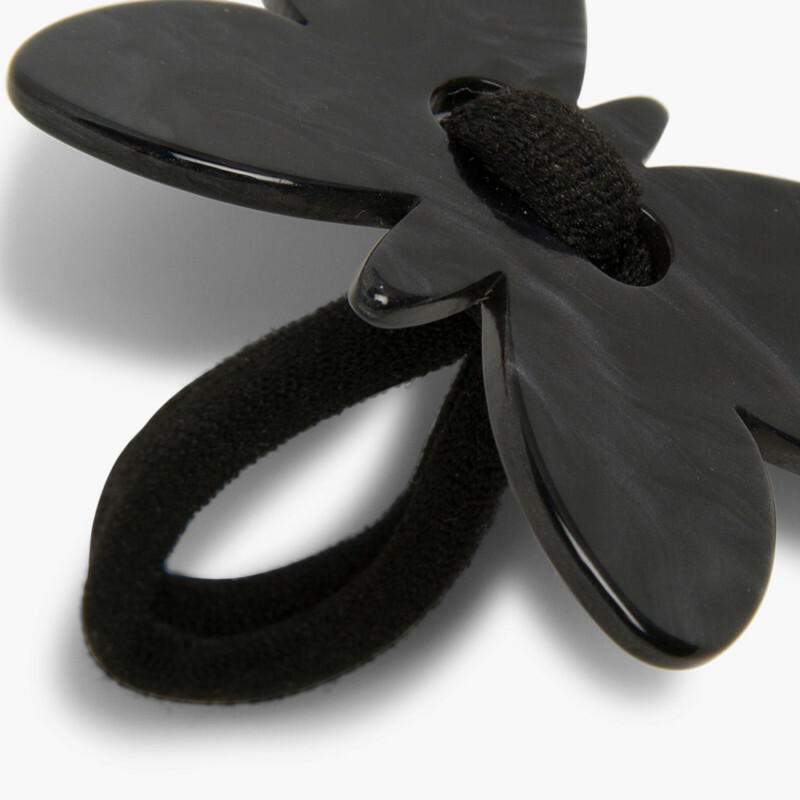 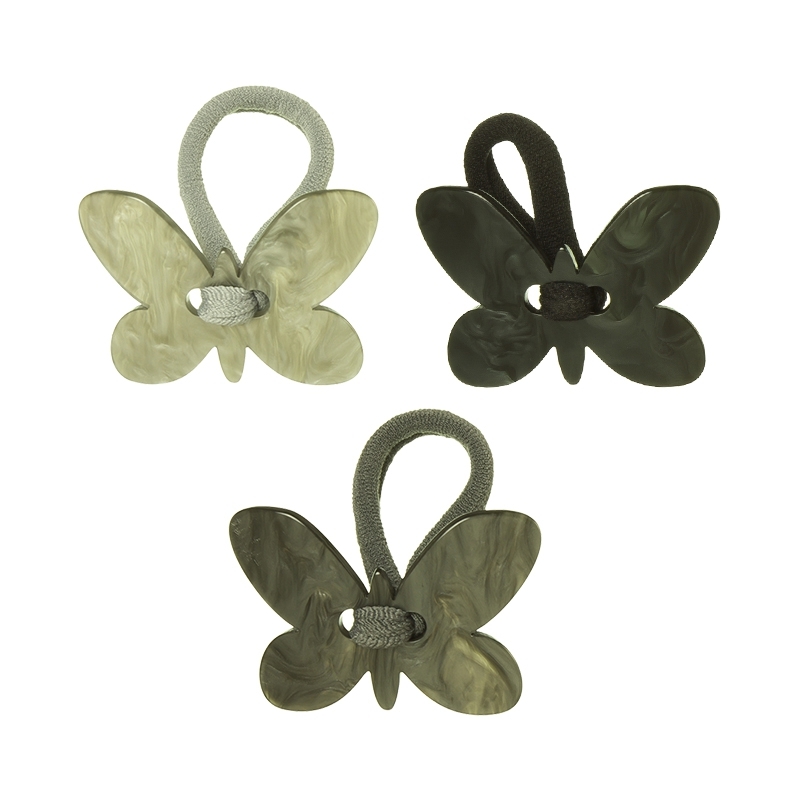 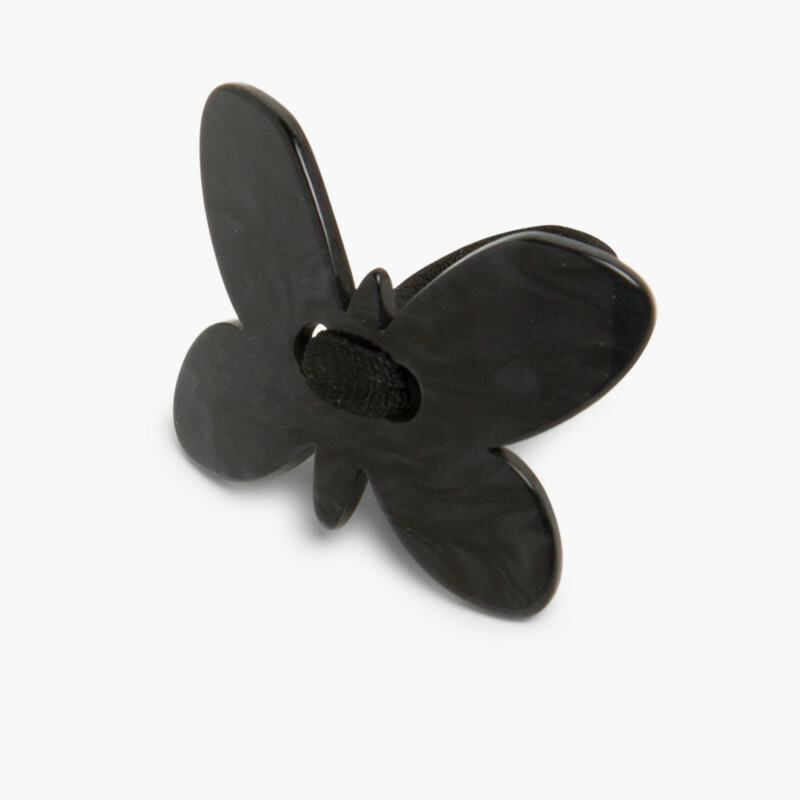 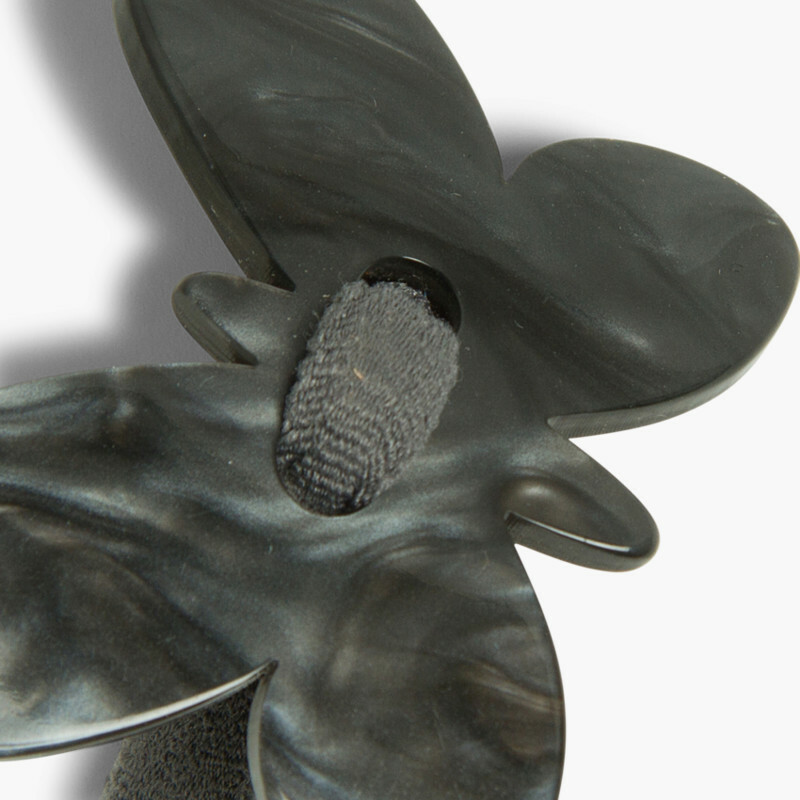 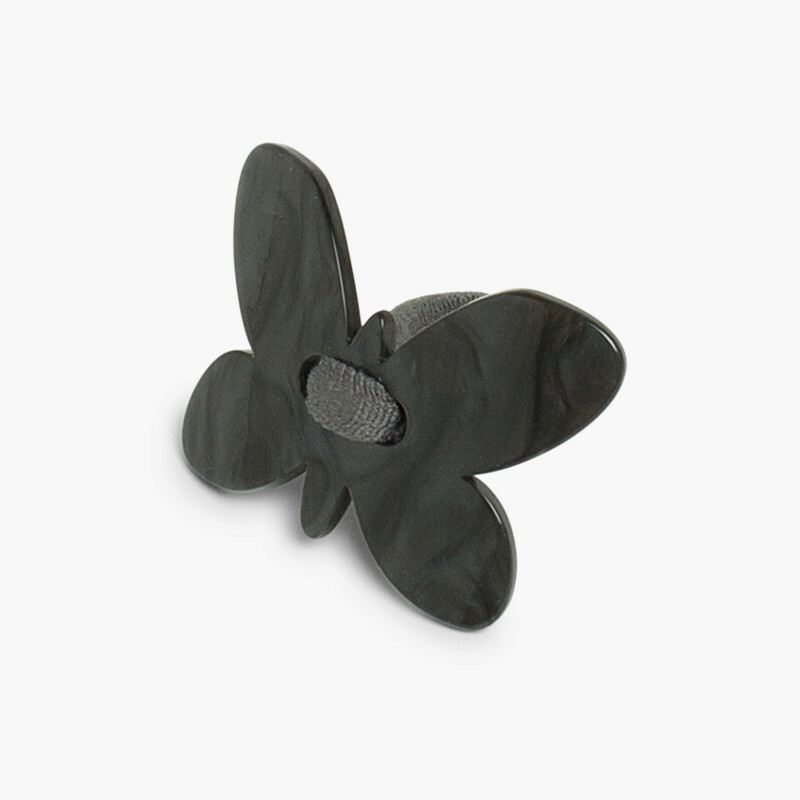 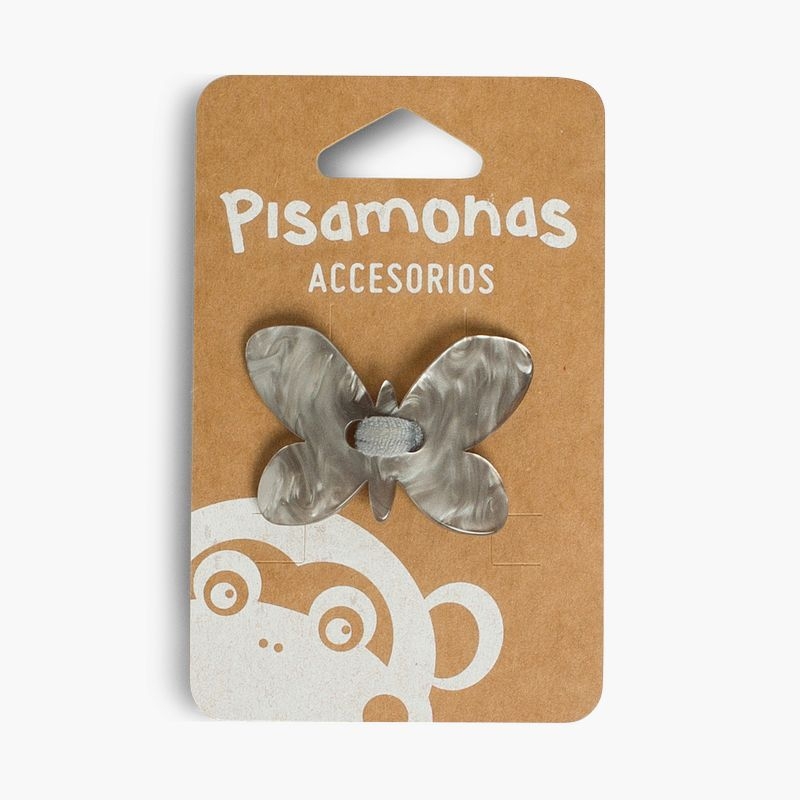 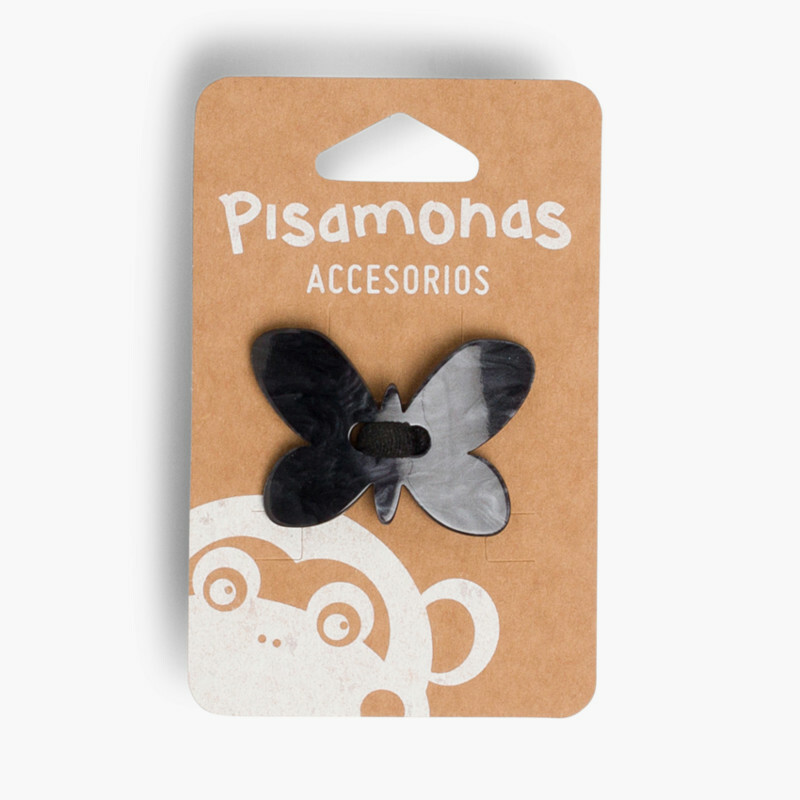 This hair tie is made with the best materials, the adornment in the form of a butterfly is not fixed in place, but the rubber passes through the butterfly so it cannot fall off or get lost. 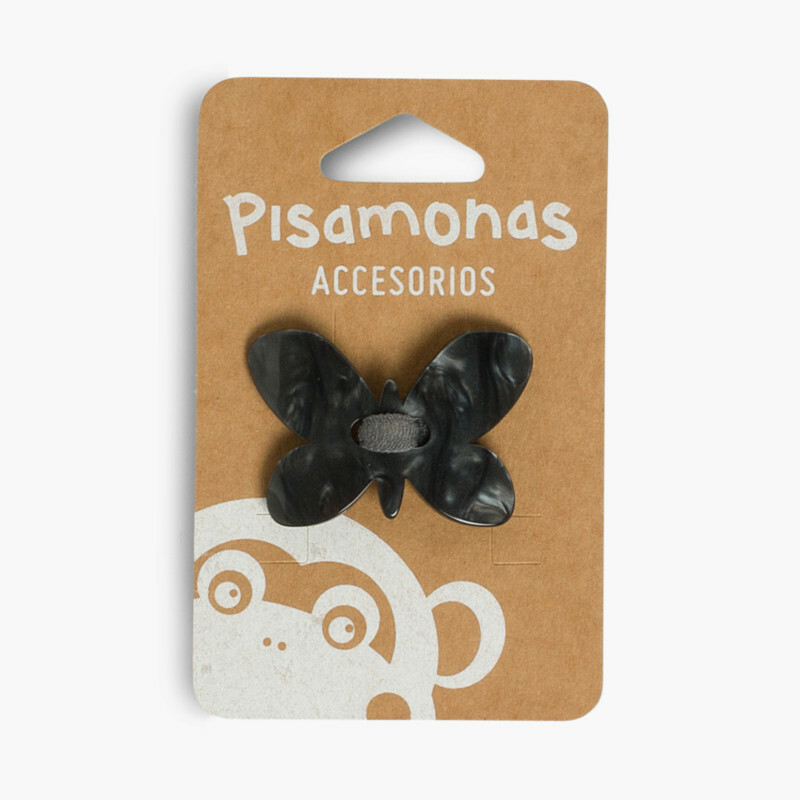 This and all our accessories are manufactured in Spain. 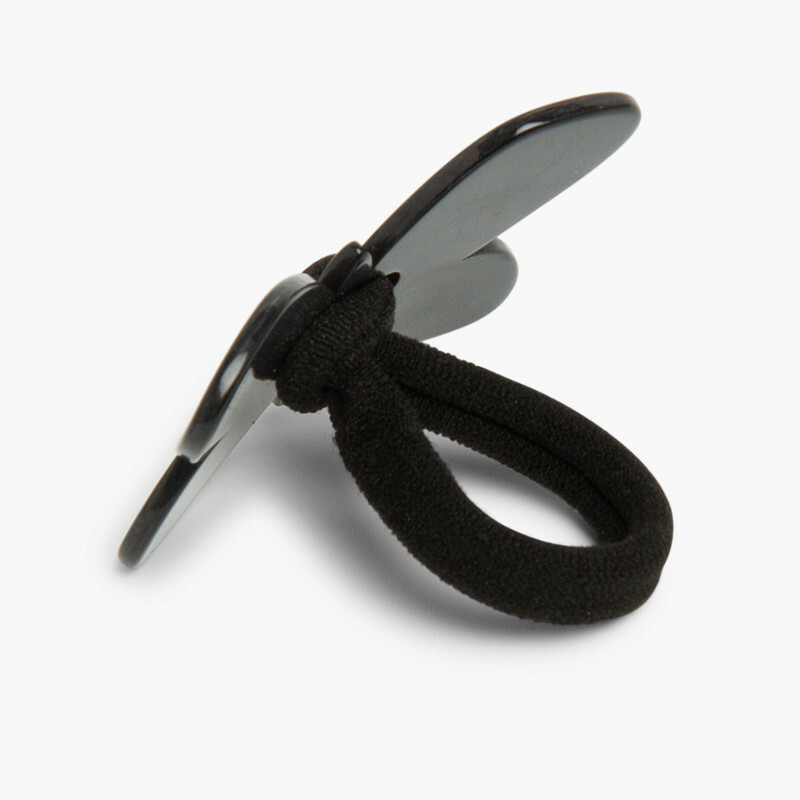 For reasons of hygiene, no exchanges or refunds are allowed.